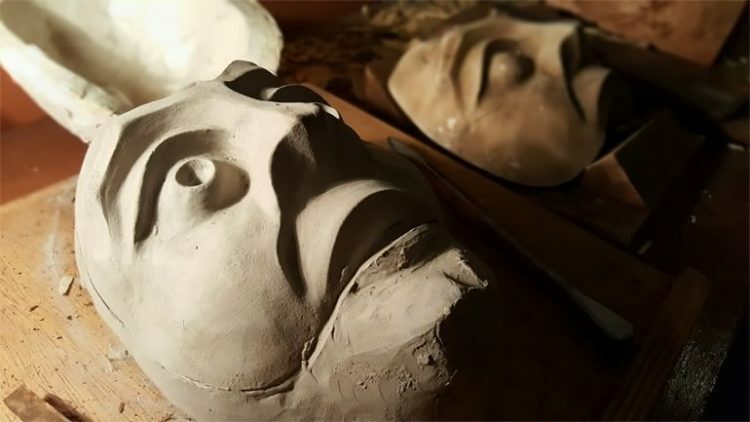 The Mask Research Center aims to research, disseminate and experience the use of theatrical mask as a powerful instrument of expression and communication. 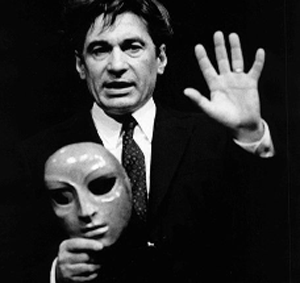 The scope of the research is carried out by the company within three segments: the making of masks, the daily training of specific acting techniques for this language and the creation of spectacles within this same universe. 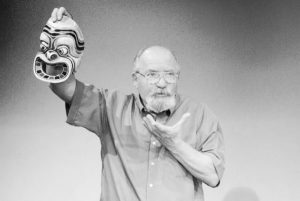 Already the diffusion of this research and the techniques for the use of the most different masks happens in the sphere of the school, that aims at the initiation and the formation of the actor through the mask. 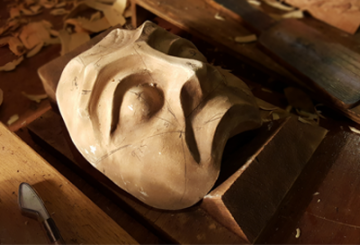 From the precepts and studies realized in the direct contact with the master Donato Sartori in Padova in Italy that the masks used by the company are created and made. 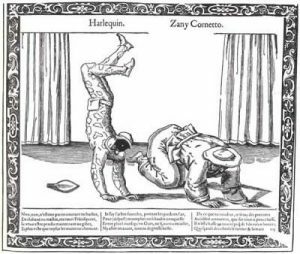 Considerations of Italian masters who drink mainly of historical documents and have the Commedia dell’Arte as specific focus of work with the mask. 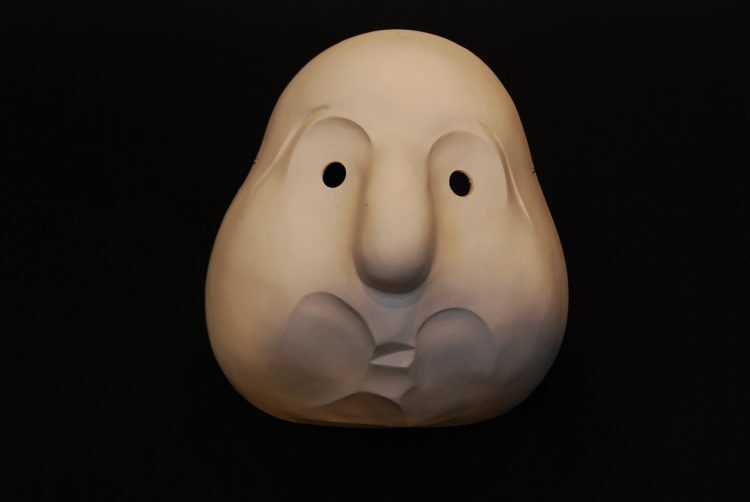 The experimentation of the mask in scene is realized and potentiated by the contact with the public, because only through the view of the spectator is that the aesthetic experience of this artistic language is completed. Alvorada portrays human relationships through an intimate and delicate account of the story of a couple, in everyday situations, throughout a lifetime. The Centro de Pesquisa da Máscara held an unprecedented exhibition of the collection of masks created by the company. 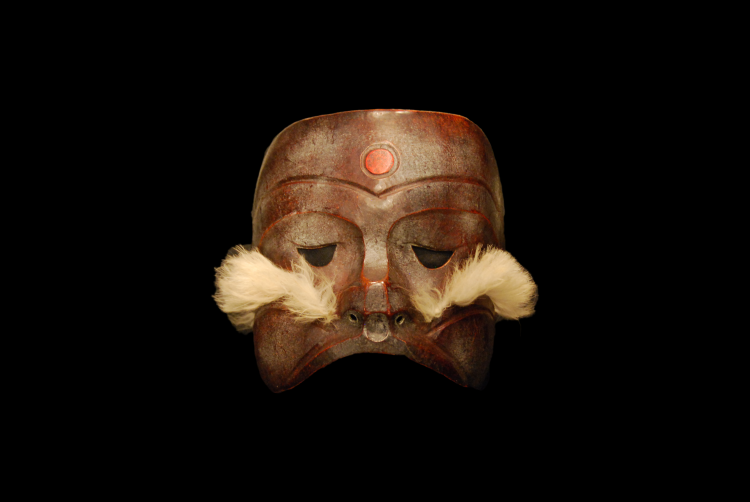 Our collection of over 80 masks reflects the research, teaching and application trajectory of the company’s mask theater. The Neutral Mask is the starting point. The mask of all the masks. With their large dimensions, white color and abstract features, they allow a behavior that explores the animal body. 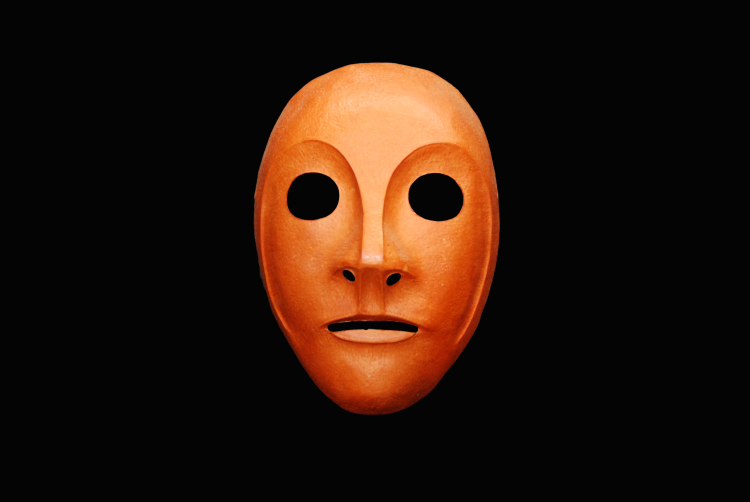 Expressive Masks, in addition to synthesizing traits of expression, also describe a wide range of human feelings that define the character of each one of them. 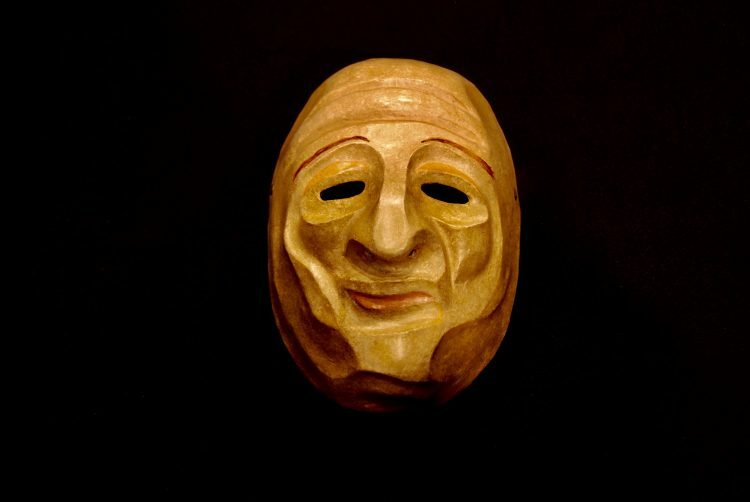 Here you may see masks of all types of commedia: Zanni, Arlecchino, Brighella, Pulcinella, Pantalone, Dottore and Capitano. 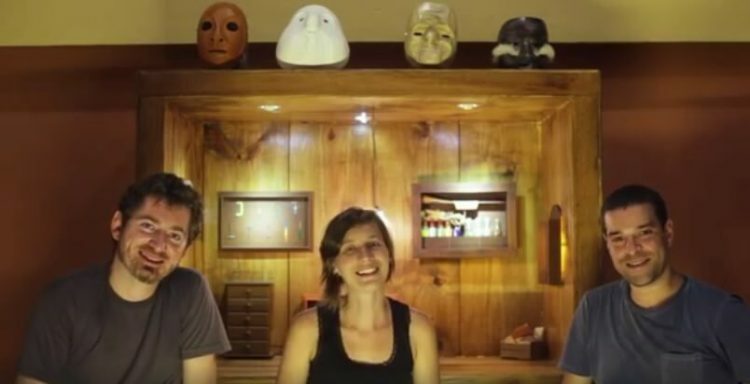 Fernando Martins and Aline Grisa are the creators and original members of the Mask Research Center. The company is also integrated by Felipe De Galisteo and counts on the artistic collaboration of other professionals.